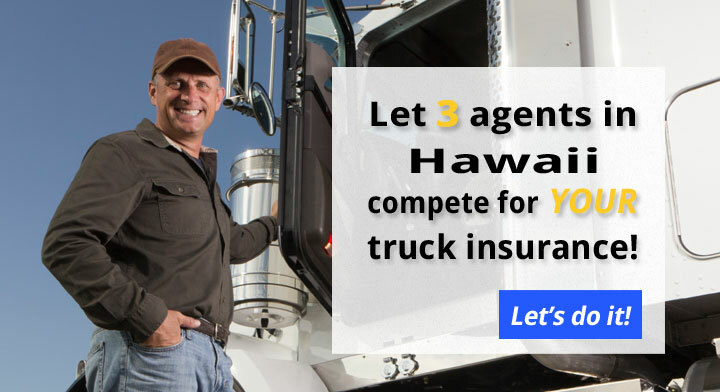 Are you searching for a Hawaii Commercial Truck Insurance Quote? You have come to the right place. Fill out one short online form and you’ll get three competitive quotes from three top agents in HI. Easy! 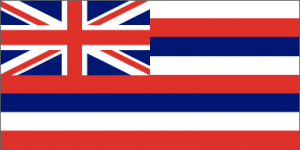 When you fill out our short and easy form online, we will have three agents in Hawaii competing for your business. The HI truck insurance agents know they are going head to head with each other and will not waste your time with overpriced and bloated policies. There is never an obligation and our service is always free for you to use. Don’t waste time tracking down three Hawaii agents, let them come to you. 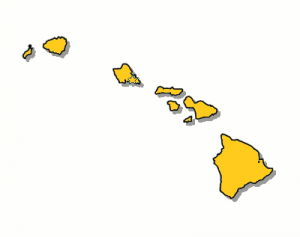 Hawaii and the FMCSA have specific insurance requirements for semis. Some coverages are mandatory, like primary liability. Others, such as physical damage truck insurance and bobtail coverage, are just smart to have. The insurance requirements for truck drivers who do insterstate work go into further detail. You must meet the above, and you must be in compliance with all the semi truck insurance requirements laid out by the federal government. Most federal liability limits are between $750,000 and $1,000,000.